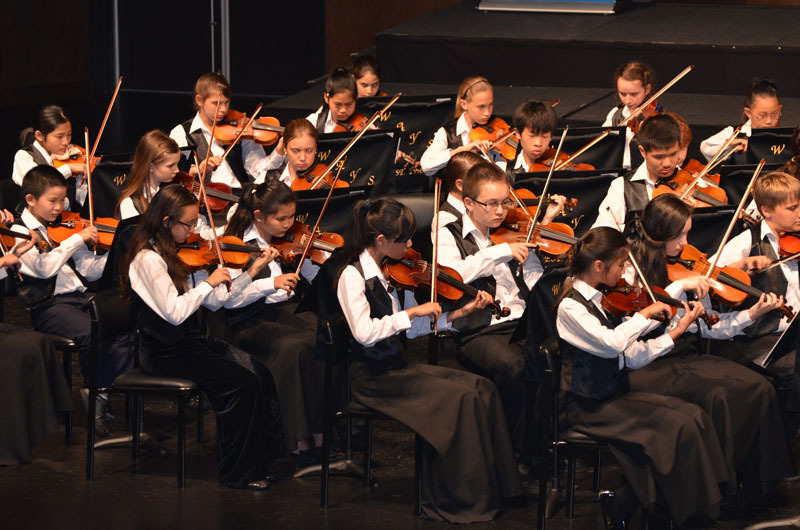 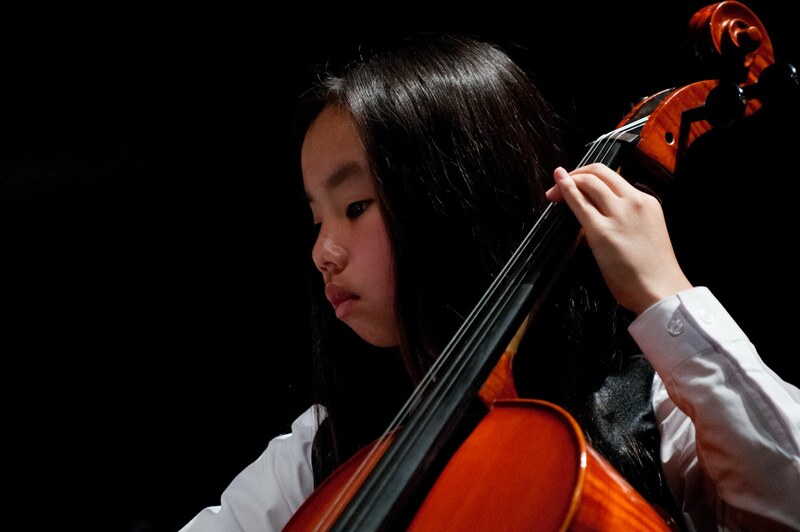 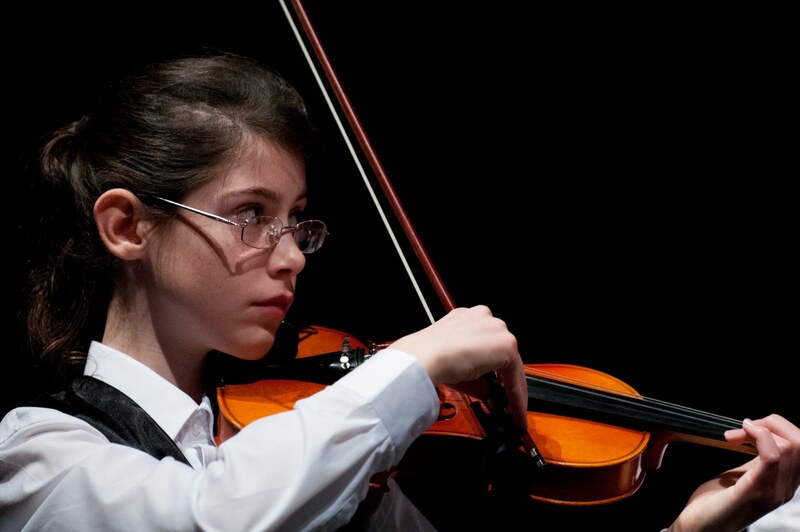 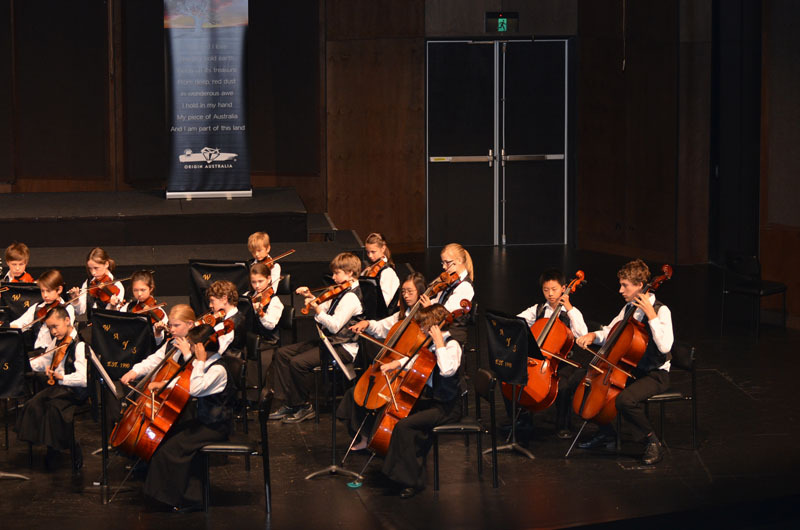 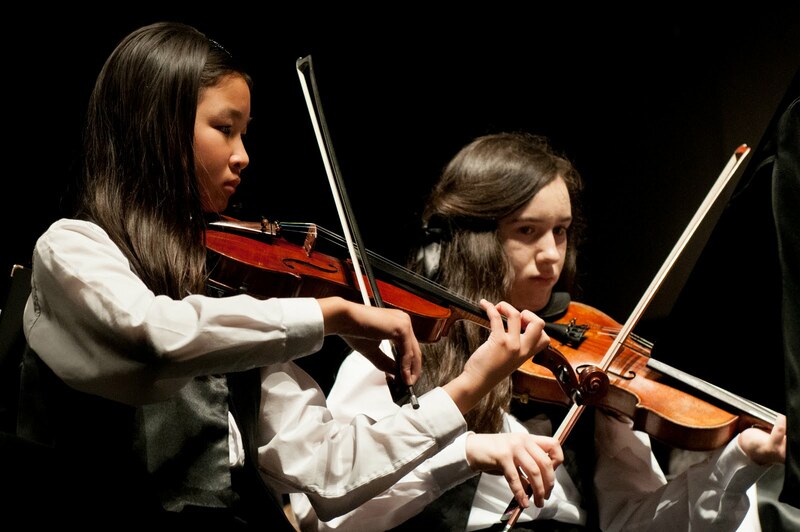 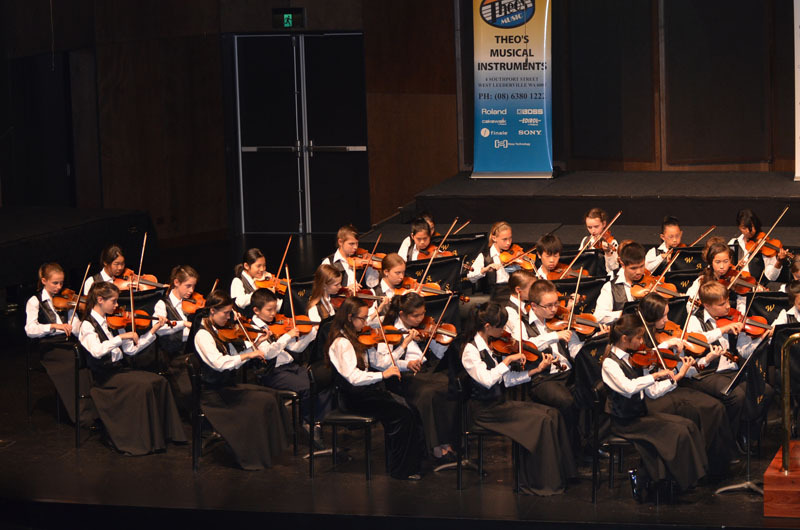 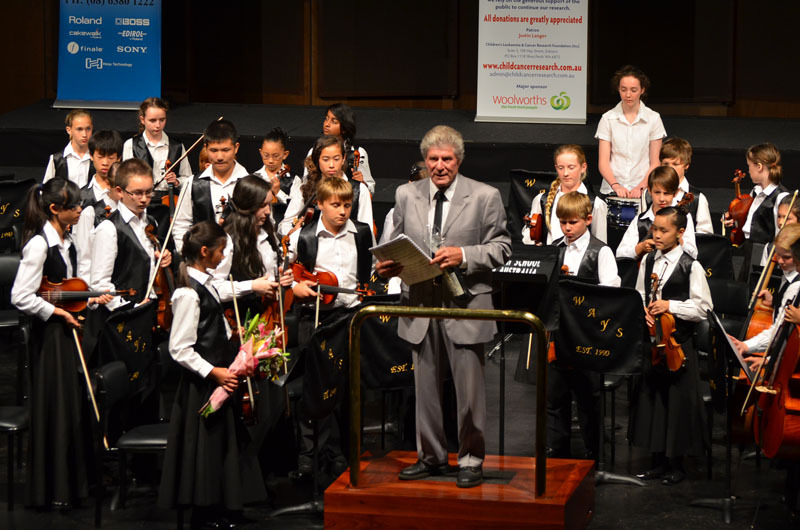 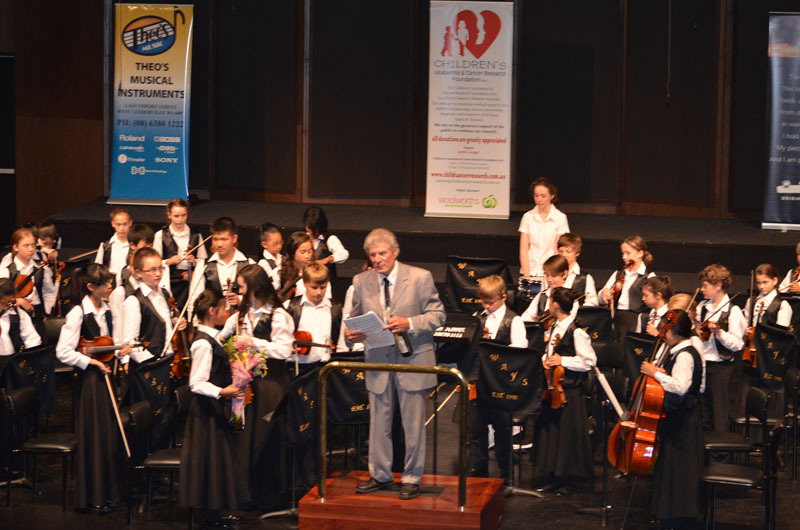 WAYS is a strings orchestra comprised of upper primary and early high school aged players, nominally in years 5 – 8. 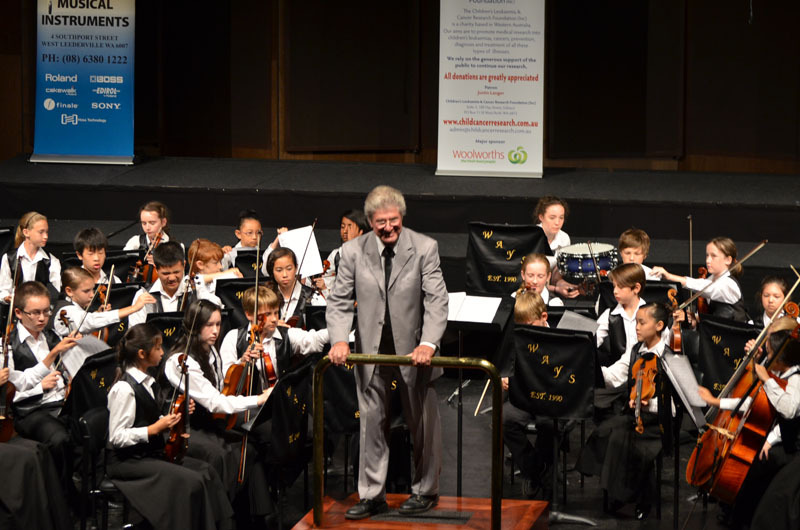 It is under the musical direction of internationally renowned Mr Ashley Arbuckle, OAM. 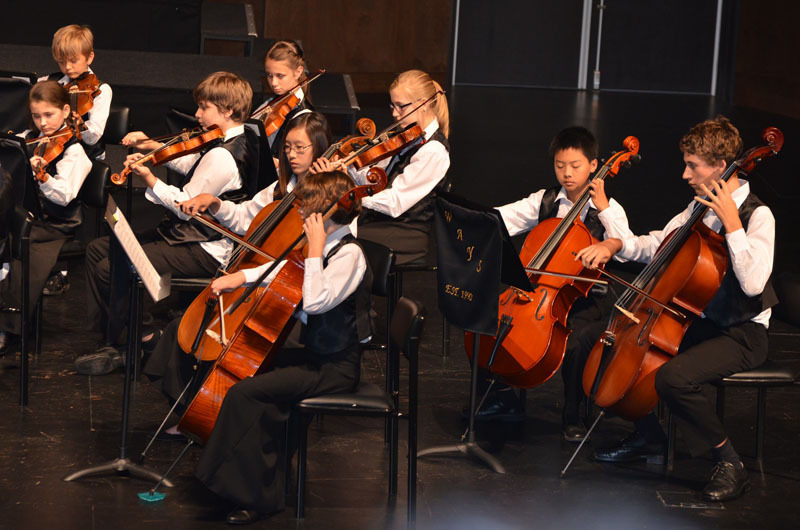 Mr Arbuckle encourages and educates student members in the key disciplines necessary to successfully play within an orchestra. 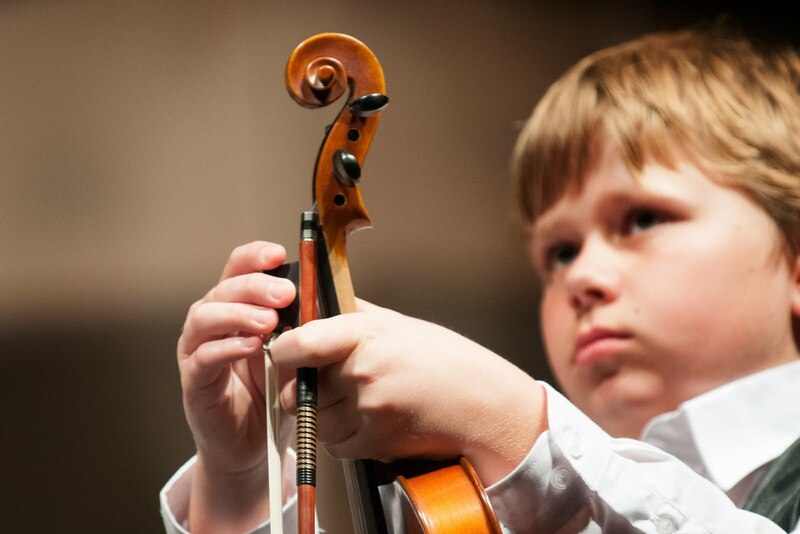 WAYS offers the opportunity to play before large audiences. 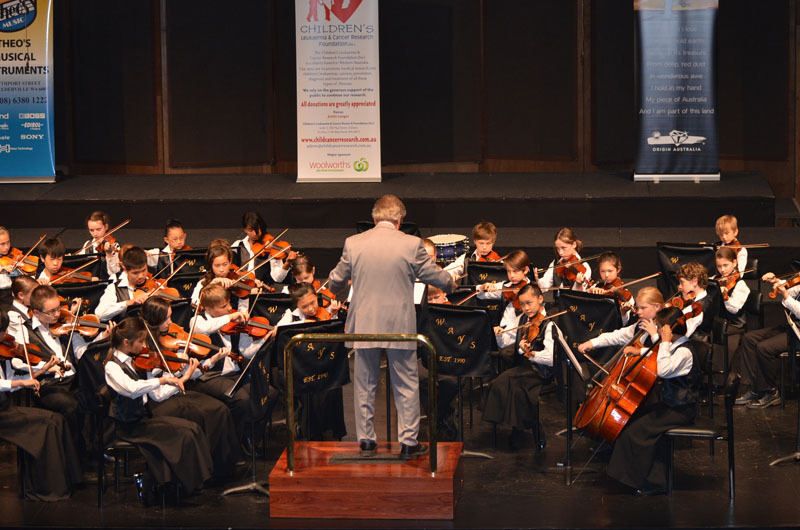 The Orchestra performs at least five times a year, including at Government House and the IGA Carols by Candlelight at Supreme Court Gardens. 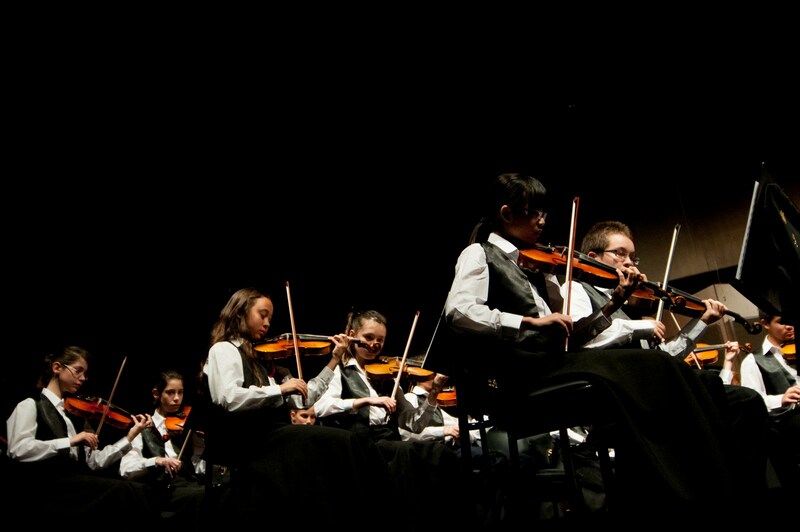 Rehearsals are held at Newman College Wednesday evenings between 4:15pm and 6:15pm.